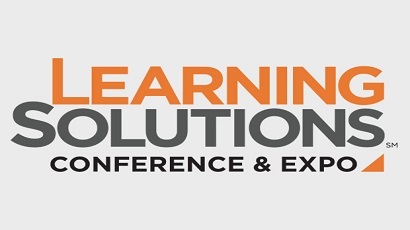 Poonam Jaypuriya from Harbinger Interactive Learning will be speaking at Learning Solutions Conference & Expo, from March 26-28, in Orlando, Florida. Her session titled ‘Using Artificial Intelligence to Expand the Realm of Instructional Design’ will take place on March 27, 2:30 pm. Drop a note at info@harbingerlearning.com to fix a meeting with Poonam. Representatives from Harbinger Interactive Learning will be participating in the 12th Annual Medical Device and Diagnostic Sales Training & Development Conference, taking place on Feb 26-27, in Charlotte, North Carolina. Representatives from Harbinger Interactive Learning recently participated in Opal Group’s Learning & Development Executive Summit 2019, from February 3-5, in Orlando, Florida. 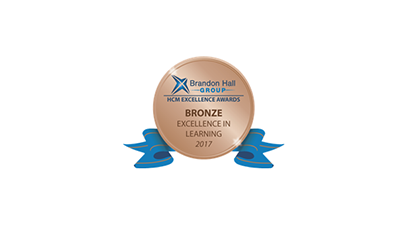 Harbinger Interactive Learning, a leader in innovative and custom learning solutions, won the coveted Brandon Hall Group award for excellence in the Best Advance in Content Authoring Technology category. Harbinger Interactive Learning has been chosen as a finalist in 2018 CUBIC awards under the ‘Learning Technology of the Year’ category. 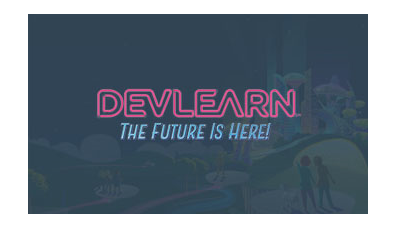 Harbinger Interactive Learning team will participate in DevLearn 2018, from October 24- 26, 2018, at Las Vegas, Nevada. Catch the team in action at booth #821. 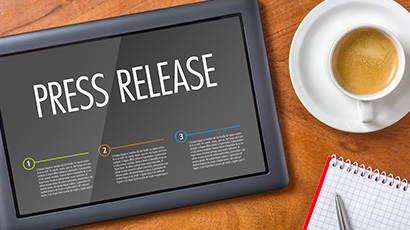 Harbinger Interactive Learning has joined and completed The Catering Institute’s™ certified supply chain program, created to certify and connect industry consultants and suppliers with restaurants and their takeout, delivery and catering operations. 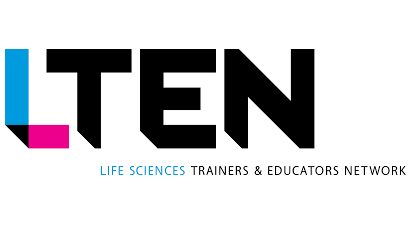 Representatives from Harbinger Interactive Learning recently participated in the LTEN Annual conference, and indulged in insightful discussions with several life sciences trainers. 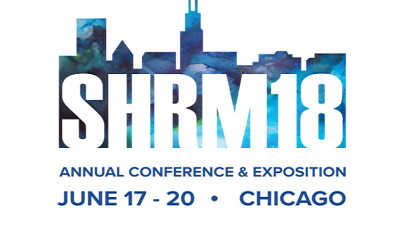 Representatives from Harbinger Interactive Learning recently participated in the SHRM 2018 Annual Conference. The team exhibited at booth #3453, and had several insightful discussions on Harbinger’s modernization services for corporate learning. 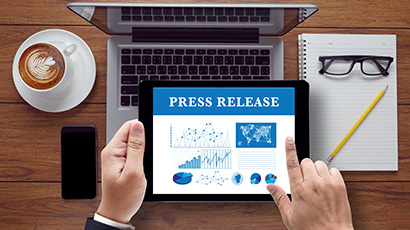 Representatives from Harbinger Interactive Learning will participate in the Safety 2018 Professional Development Conference & Exposition, from Jun 3 – Jun 6, 2018, for the second year in a row. Catch up with the team for an insightful discussion on Harbinger’s modernization services for safety training. Representatives from Harbinger Interactive Learning participated in the Learning Solutions 2018 Conference & Expo, from March 27-29, 2018, in Orlando, Florida. Representatives from Harbinger Interactive Learning participated in the Training 2018 Conference & Expo from February 12-14, in Atlanta, Georgia. 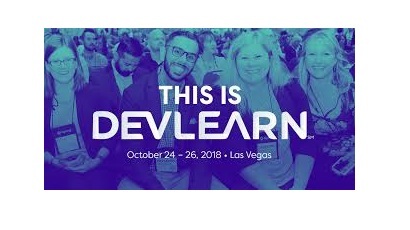 Representatives from Harbinger Interactive Learning exhibited at DevLearn 2017 Conference & Expo from October 25-27, 2017, at Las Vegas, Nevada. 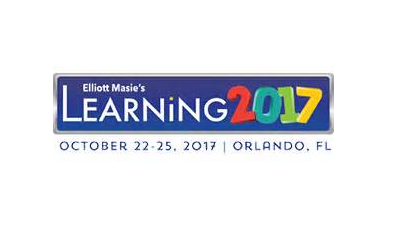 Poonam Jaypuriya from Harbinger Interactive Learning participated in Elliot Masie's Learning 2017 Conference, from October 22-25, 2017, in Orlando, Florida. 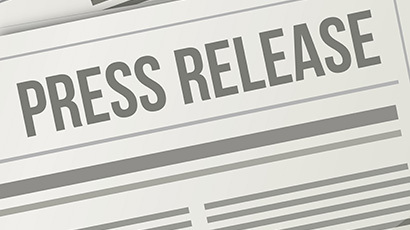 Harbinger, as a joint entrant with Chicken Salad Chick, wins a bronze award in the Best Advance in Competencies and Skill Development category of the awards. 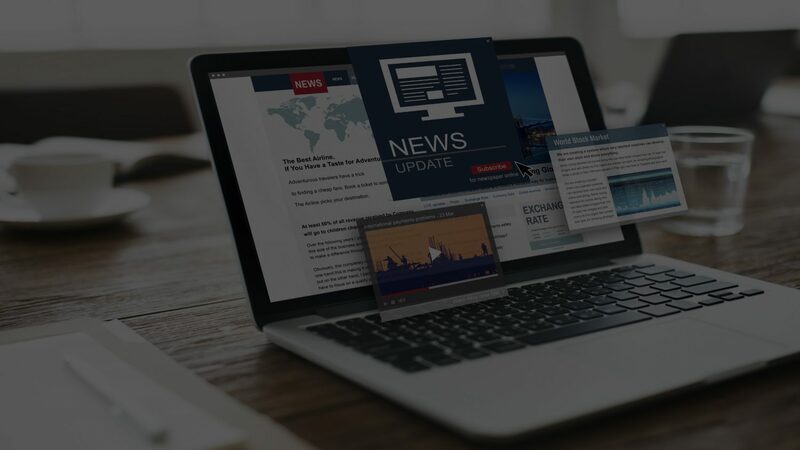 Harbinger Interactive Learning team recently launched legacy content conversion services, taking their range of offerings a notch higher in the interactive learning solutions domain. 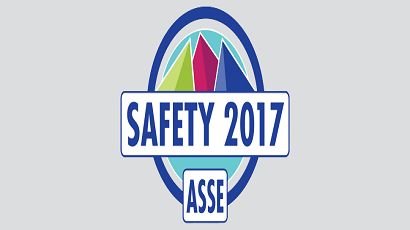 Representatives from Harbinger Interactive Learning recently participated in the Safety 2017 Conference, and indulged in insightful discussions around workplace health and safety. 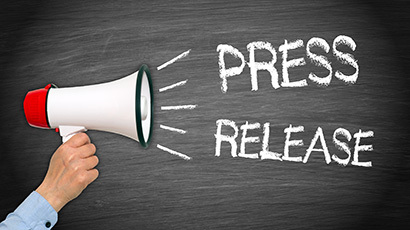 The Harbinger Group is thrilled to announce that Dr. Vikas Joshi, CEO of Harbinger Group, has won the 2017 Dissertation of the Year Award conferred by American Educational Research Association (AERA) through its Special Interest Group on Workplace Learning. 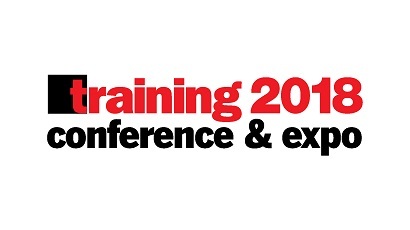 Harbinger Interactive Learning team will participate in Training Magazine’s 40th Annual Conference and Expo – Training 2017, from Jan 30 to Feb 1, 2017, at San Diego, California. Catch the team in action at booth #213.